1. Plane (Ground Plane): It is mainly used for multilayer. 2. 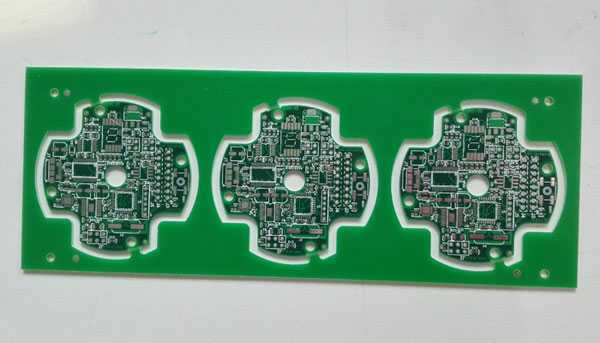 Paste Mask (SMD Patch Layer): It is always used for SMD components on printed circuit board. Before fabricating SMD components on PCB board, solder paste must be applied to each SMD pad. The paste mask file is required for the stencil used. The most important point of the paste mask layer is to make it clear that the layer is primarily aimed at the SMD component. 3. Solder Mask (Welding Layer): Its object is to make sure that component foot pads, unique copper or something like that are not covered by the solder mask or green oil on the printed circuit board. To achieve this purpose, welding is a must. For the main solder layer, the pads must be carefully chosen, because it is different from the pads of the primary solder layer, which includes the SMD and dip pads. 4. NC Drill (NC Drilling Layer): When design a through-hole printed circuit board, NC drilling file is so important and essential that you can’t drill holes on a PCB board without it. 5. Drill Drawing (Drilling Reference Layer): Unlike the NC drilling file, drilling drawing file provide a general layout of the drilling reference layer. You should pay more attention to the option set, because its output is mainly for drilling objects. Hope this article is useful for you. Previous： Is Rigid-Flex PCBs Really Pricey?